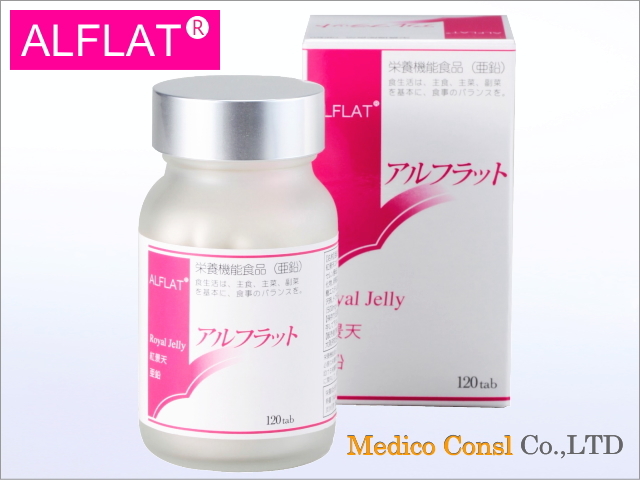 ALFLAT® is the zinc food which Medico consul sells. 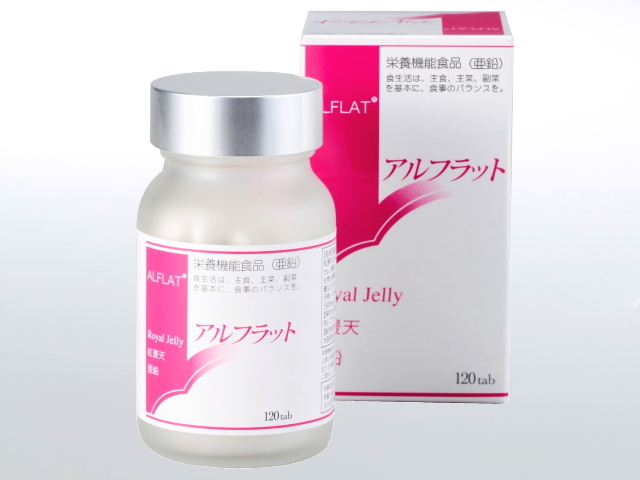 ALFLAT® consists of Zinc,Selenium,Chromium,Rhodiola plant extra,Vitamin C and Royal Jelly mainly. 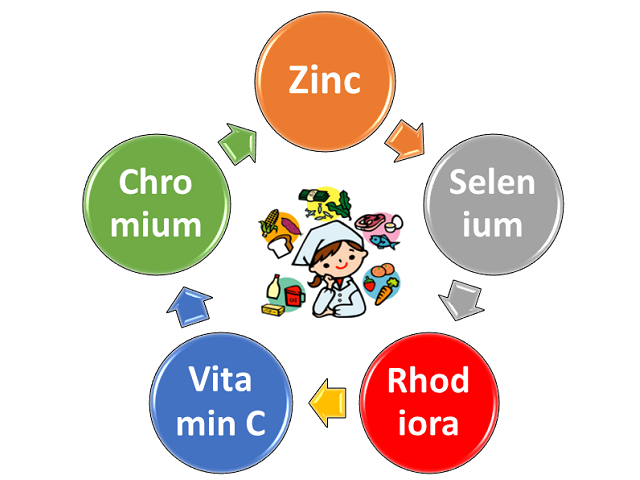 By strong antioxidant effect & cell activity force of these ingredients, ALFLAT® is able to contribute to your health. Maltitol, Rhodiola plant extract powder, Vitamin C, Royal Jelly,Selenium yeast, Chromium yeast, Gelatine, Starch hydrolysate, Eggshell Ca, Zinc gluconate, Cellulose, Sucrose fatty acid esters, Arabic gum, Pullulan, Shellac, Carnauba wax , Corn protein. Rarely feel nausea.When you feel nausea,we recommend to reduce dosage or quit it. This is convergence action in zinc and not be side-effect. Since the launch(7 years),we have 3 cases like that. Use safely in all cases by reducing the dosage. I would like an inquiry and the request of the estimate from this form. The elderly is easier to take it.